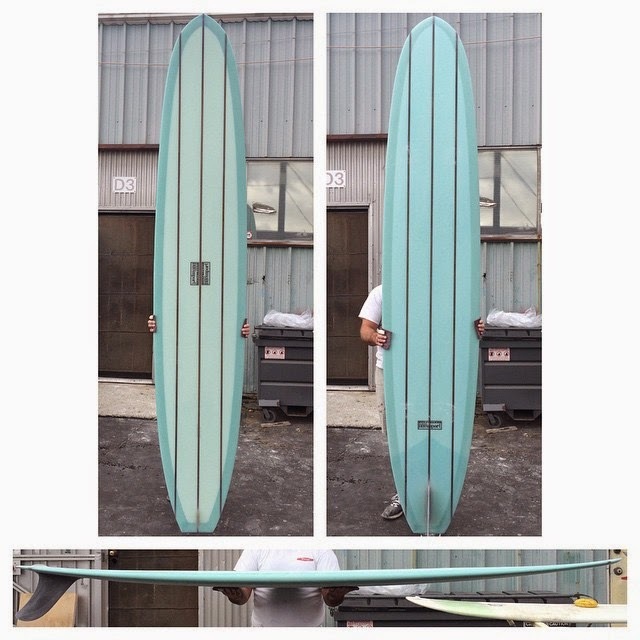 New 10'2" Step-deck for sale. Glass on fin. Email adamdaven@hotmail.com for more information.